To be used if a couple desires to connect together. Are You Interested in a Small Group or Traditional Sunday School Class Format? 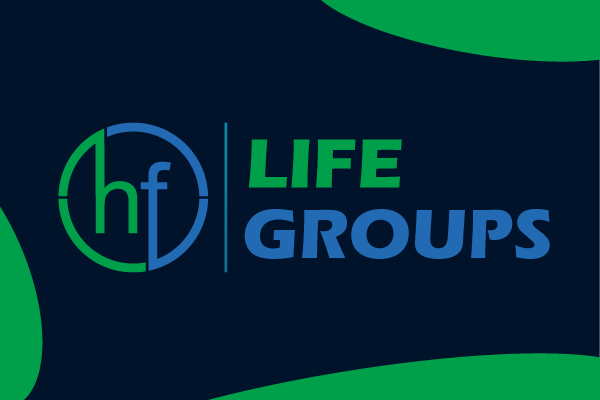 Small Groups average 10 people per group, meet at various times, generally use a sermon based curriculum, and embrace the essence of "doing life together". Traditional Sunday School Classes vary widely in size, method, and instructional material. They meet at 10AM on Sunday Mornings,. Interaction with this question is not required.